Choose your own adventure this summer! 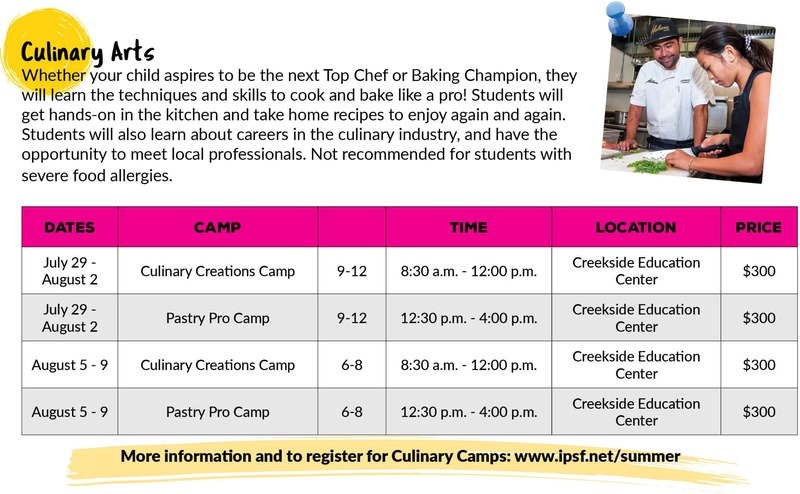 Become a top chef, program the next epic video game, or create an original masterpiece. Explore interests and discover a new passion. With over 400 classes to choose from, the sky’s the limit! 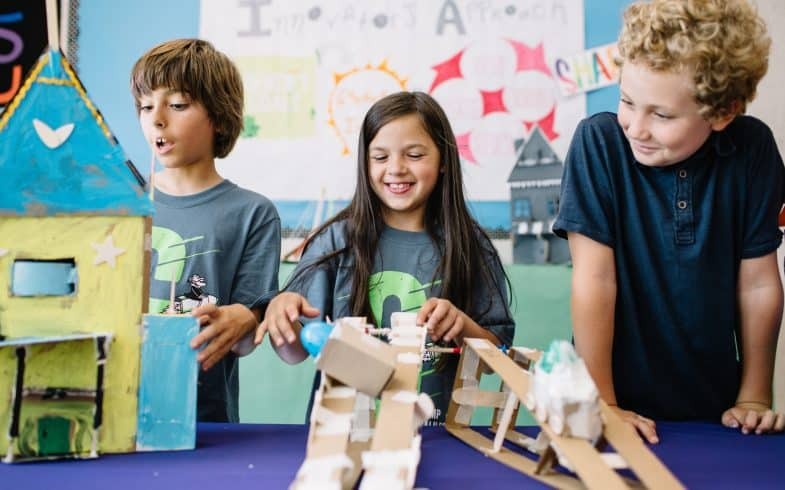 Classes are collaborative, project-based, and designed to challenge students to discover new ways of thinking through problem solving and creativity. We have passionate teachers, flexible schedules, and the most exciting educational classes, all competitively priced at convenient locations near you. 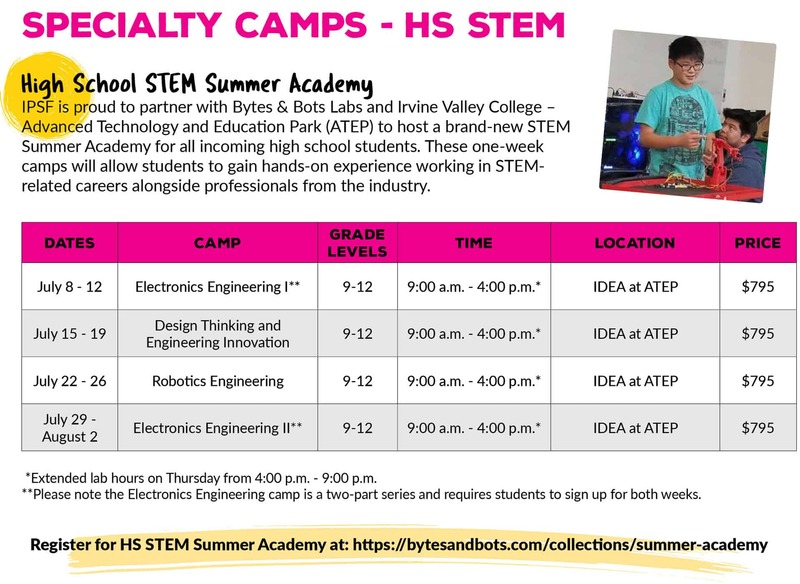 Classes are held at school locations in Irvine, CA and are open to students from all school districts. 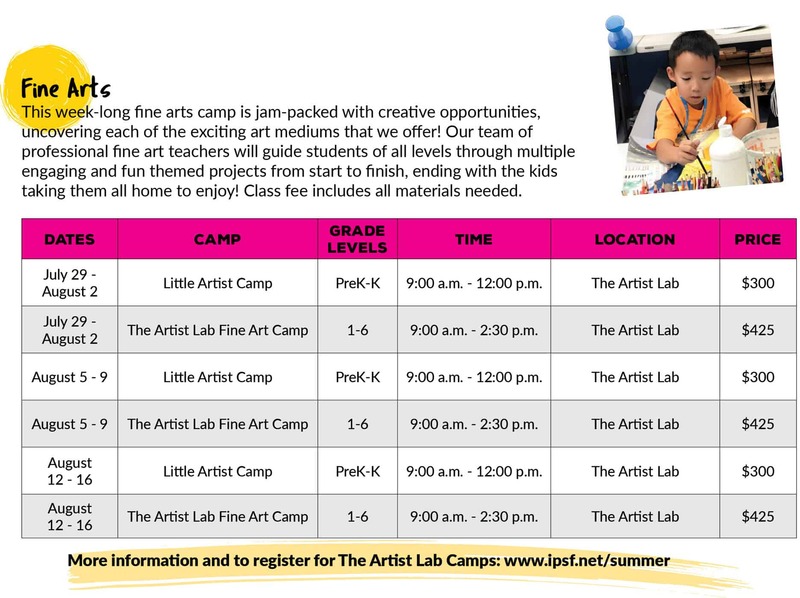 Avoid the summer brain drain with a half-day or full-day of academic and enrichment classes. 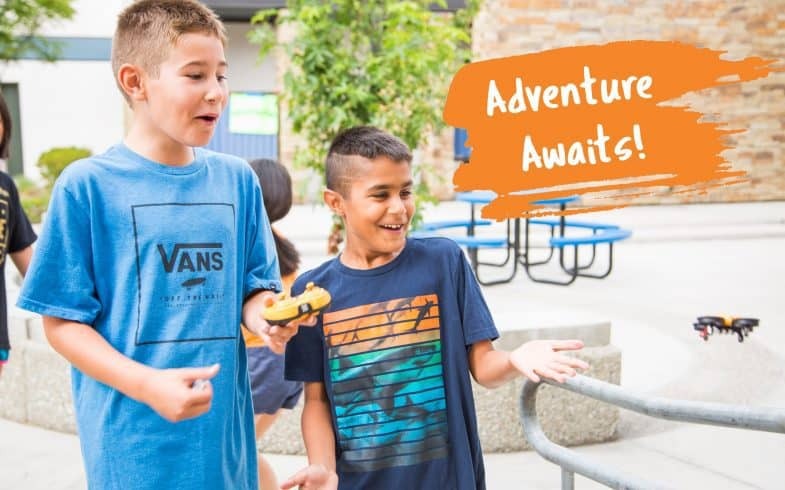 Choose from exciting classes in subjects including STEAM (science, technology, engineering, arts, and math), grade level prep, programming, language arts, cooking, performing arts, sports, and much more. Students can register for up to two classes per session – perfect for those wanting a deep dive into a specific subject! Lunch is available for elementary students attending a full-day through our partner Cater Tots. A sample menu and details on how to place your order can be found on www.catertots.com. 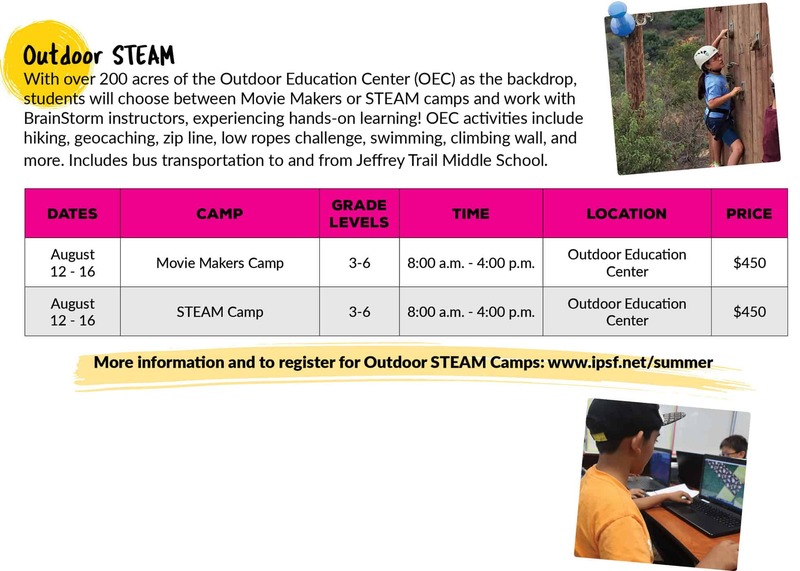 This new program is designed to provide a more diverse and comprehensive summer alternative to traditional summer camps and day care for a well-rounded summer experience. 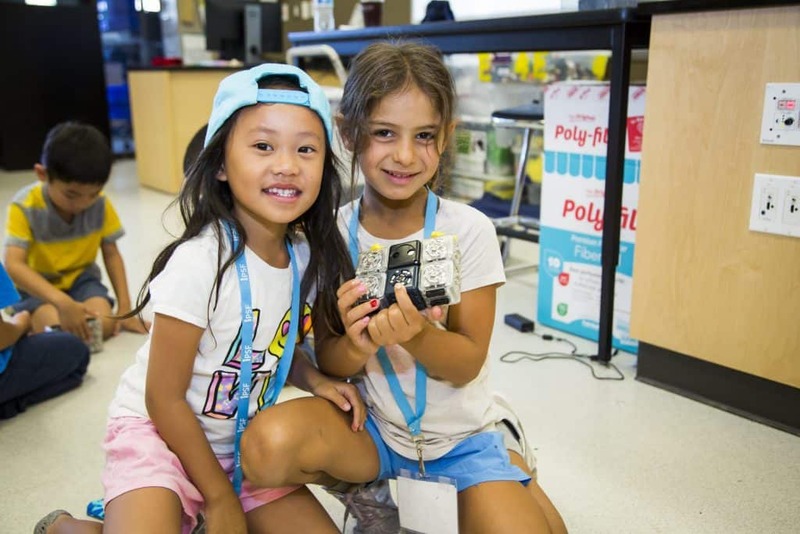 Whether choosing a half-day or full-day program, students will explore a variety of grade appropriate academic skills (math, english language arts), interspersed with varied enrichment activities such as STEAM (science, technology, engineering, arts, and math), outdoor activities and games, life skills, and independent exploration. This option is perfect for those students who have many interests and can’t decide on just one class! Lunch is available for students attending a full-day through our partner Cater Tots. A sample menu and details on how to place your order can be found on www.catertots.com. 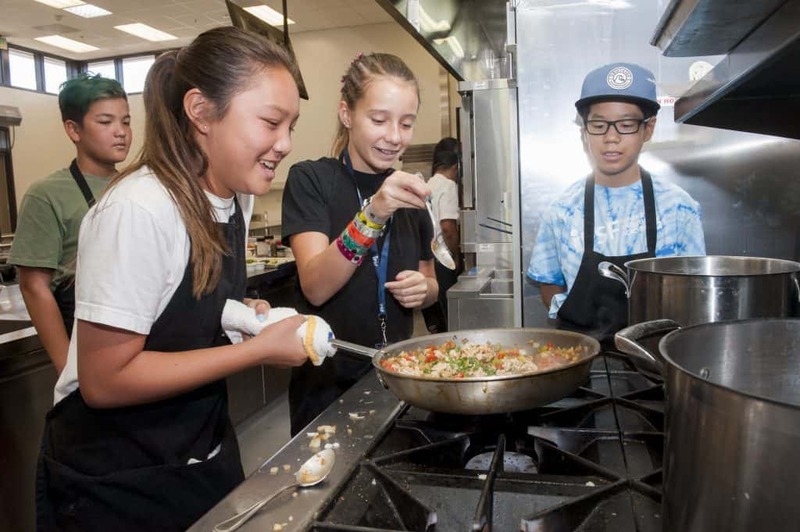 Help ease the transition into middle school, or give your soon-to-be high school student a head start, with extensive course offerings in academic and elective-style classes. 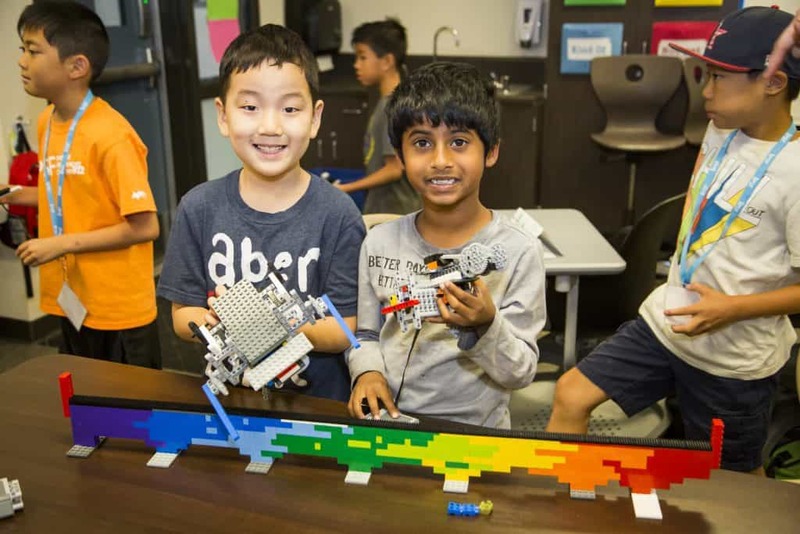 With up to three periods per session, students have the flexibility to select classes ranging from STEAM (science, technology, engineering, arts, and math), grade level prep, programming, music, languages, sports, cooking, and more! Period 1: 8:30 a.m. – 10:10 a.m.
Period 2: 10:20 a.m. – 12:00 p.m.
Period 3: 12:30 p.m. – 2:10 p.m. Lunch is not available for pre-purchase at this location. Summer Enrichment Academy (SEA) 9-12 offers enrichment classes to all high school students in preparation for the school year and beyond. Course offerings include math, reading and writing, public speaking, ACT & SAT test prep, and more. 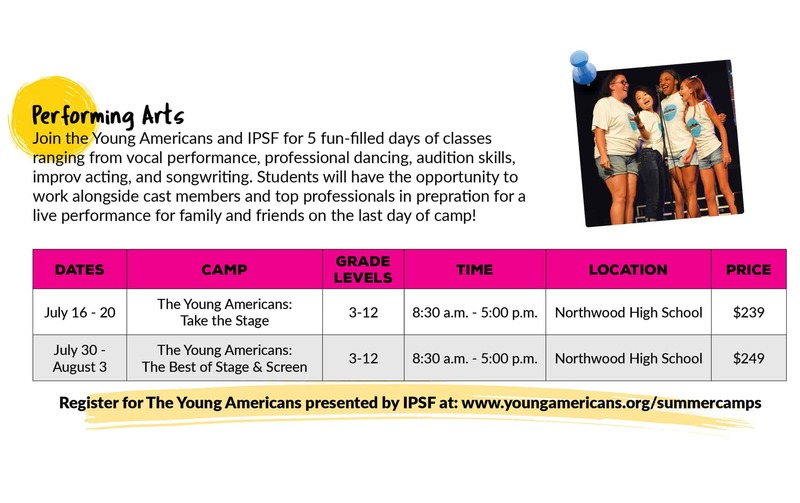 IPSF is excited to offer additional specialty camps in areas such as visual and performing arts, STEAM, and culinary arts. 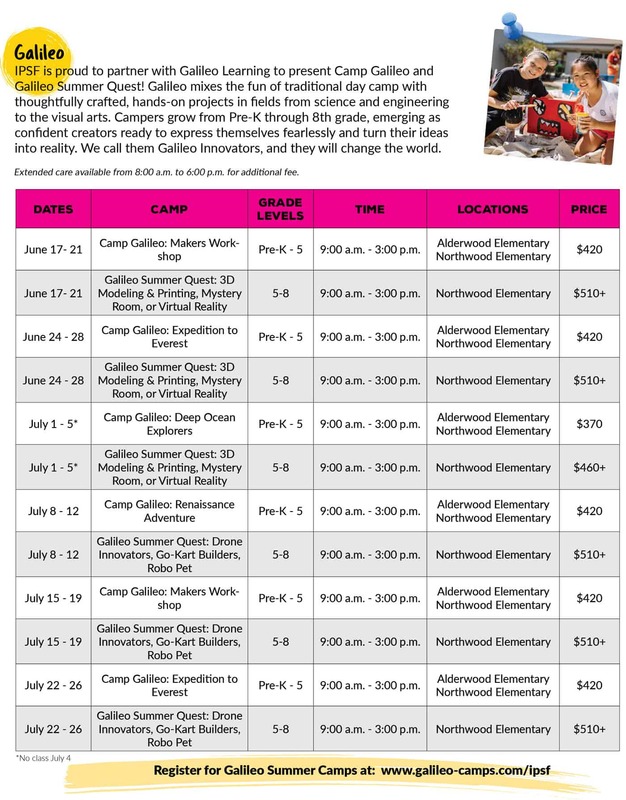 Most of these camps are one week in length, giving families more flexibility to participate in additional enrichment opportunities. Parents are responsible for dropping and picking up their student each day at their designated camp location. More details will be emailed prior to the start of the camp.